The first mark of Original Grain, now refined for the sophisticated one. We are proud to share the All-New Classic hand-crafted for the modern-day gentleman. 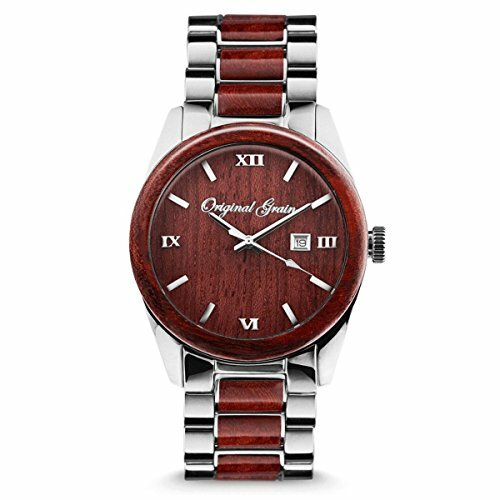 SCRATCH RESISTANT – High-quality mineral crystal glass protects the natural wood dial and won’t scratch or scrape easily.